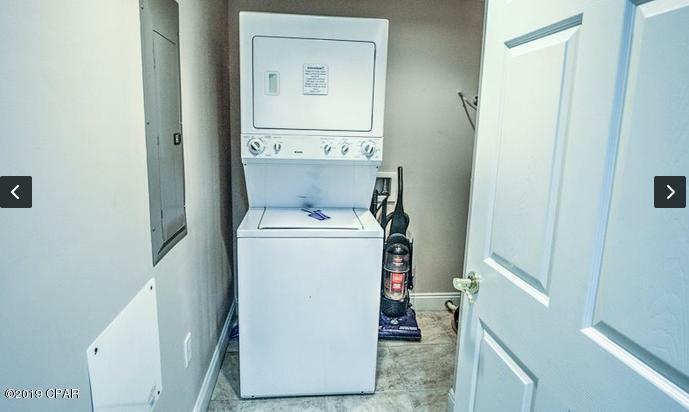 This unit is on the much desired East side 7th floor . 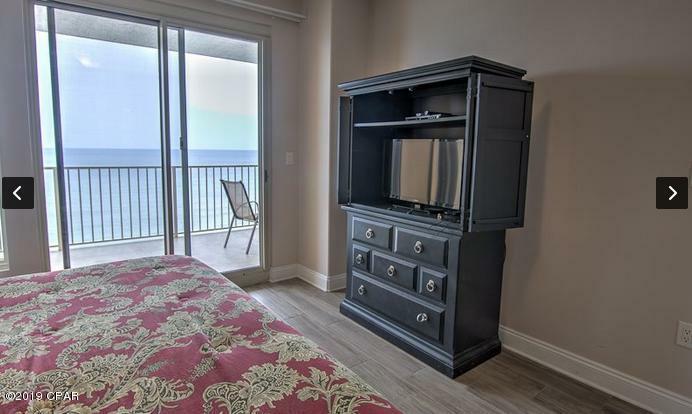 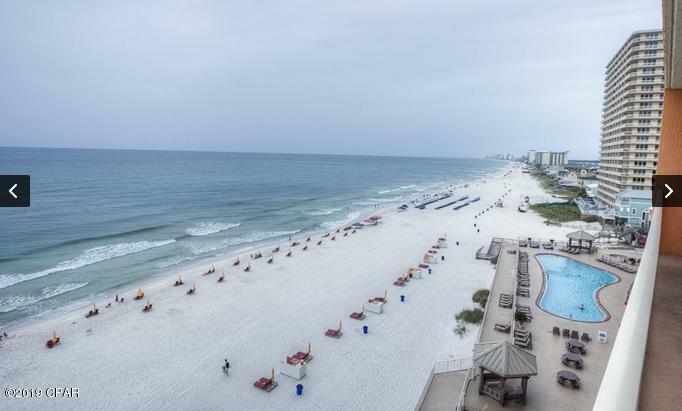 This complex has perhaps the best view on the beach. 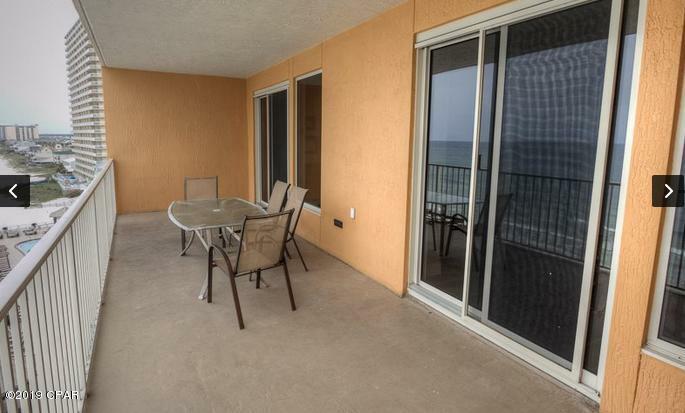 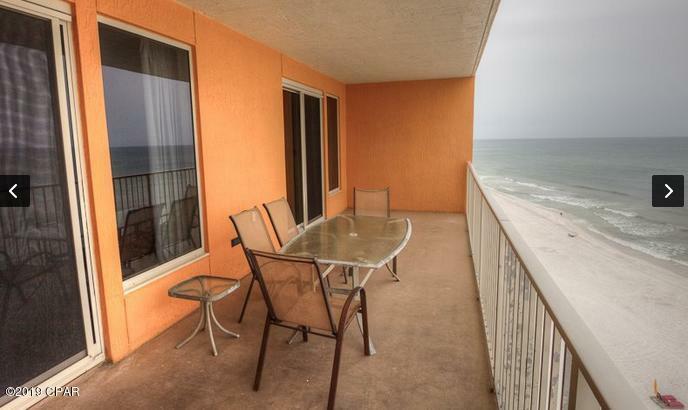 Because of the orientation of the complex you can see the entire beach from your balcony. 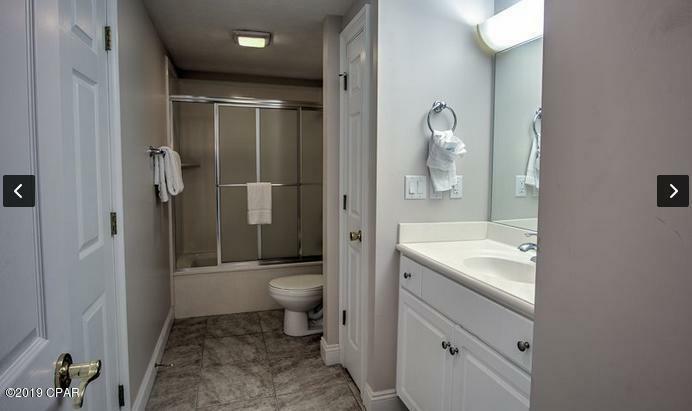 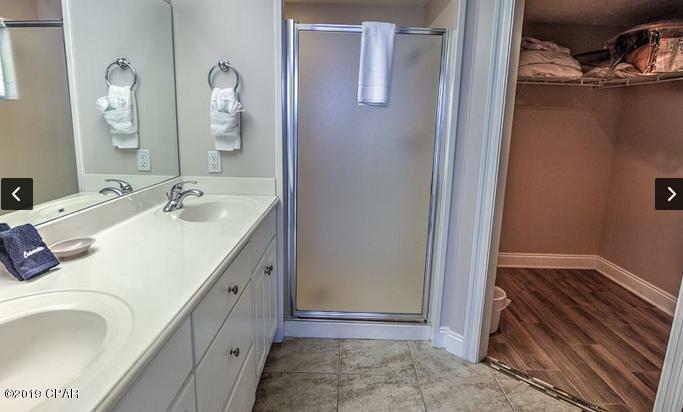 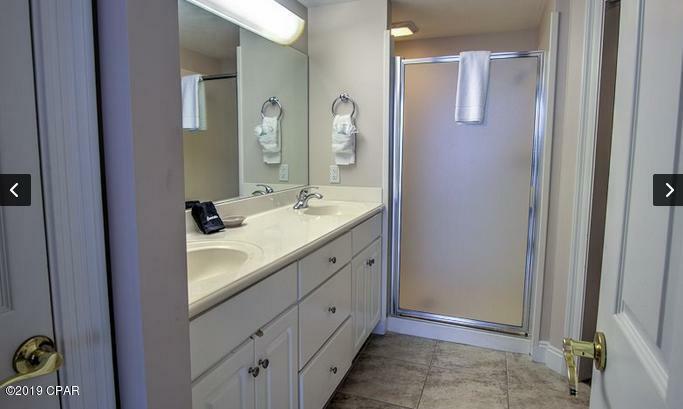 The unit has many upgrades including all tile floors. 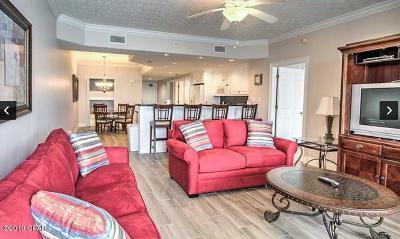 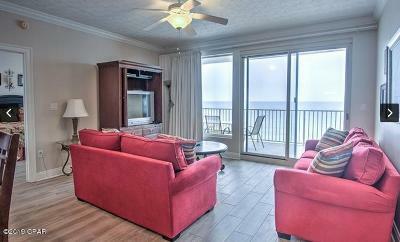 The complex is well managed with some of the lowest HOA fees on the beach. 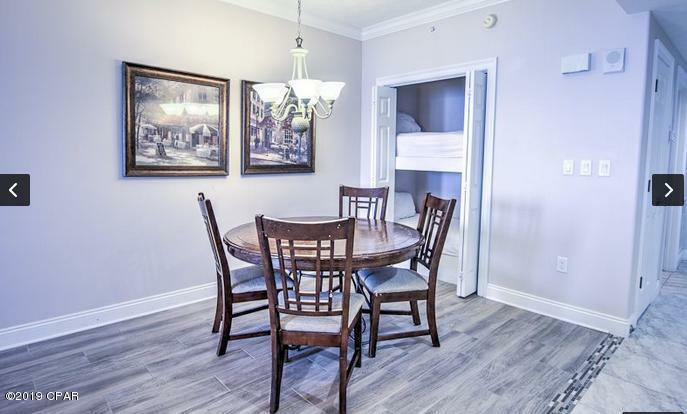 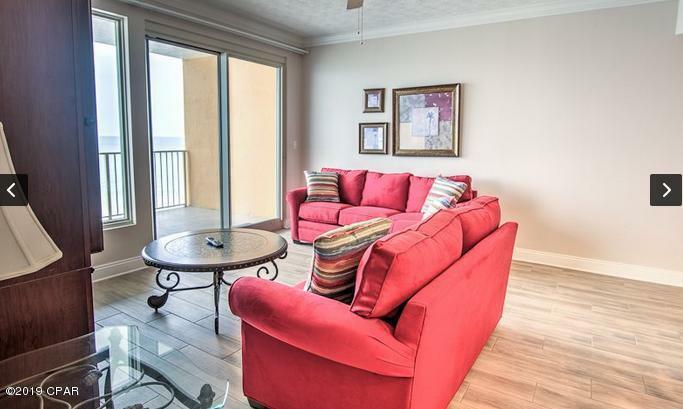 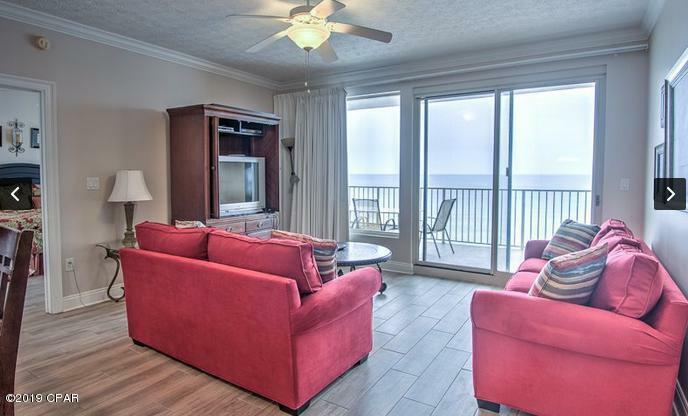 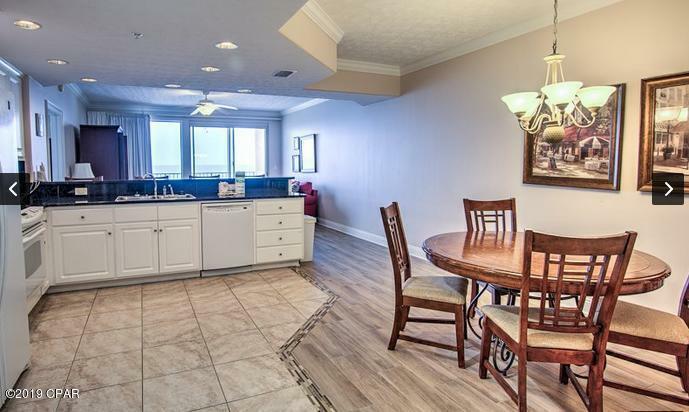 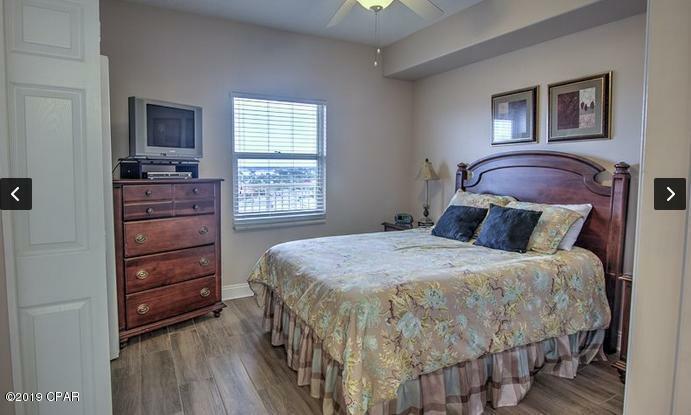 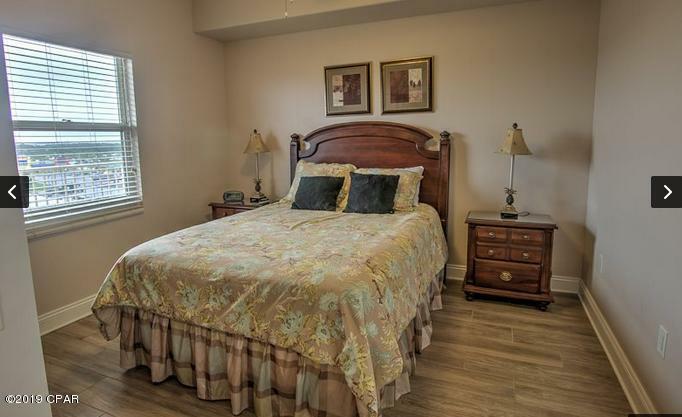 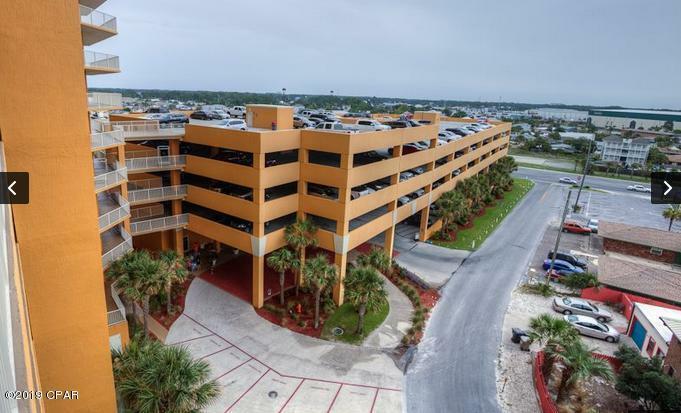 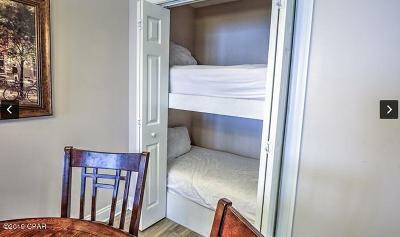 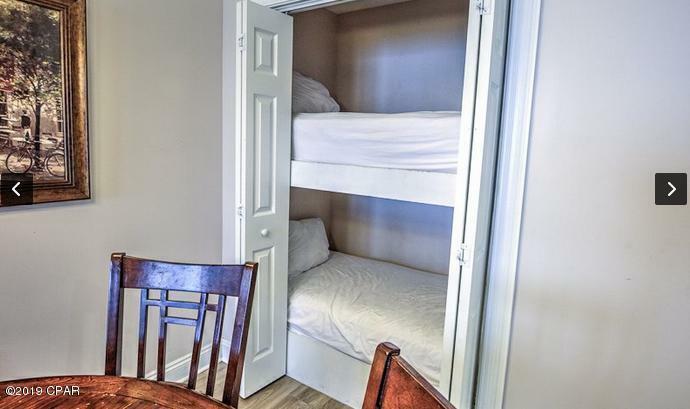 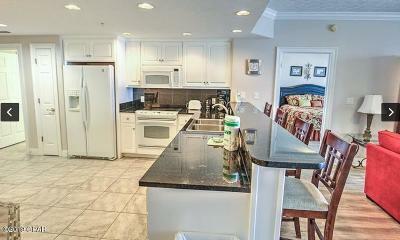 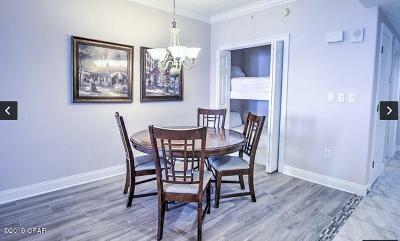 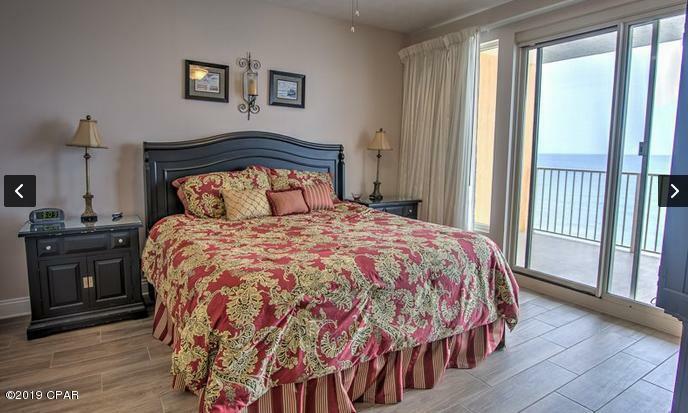 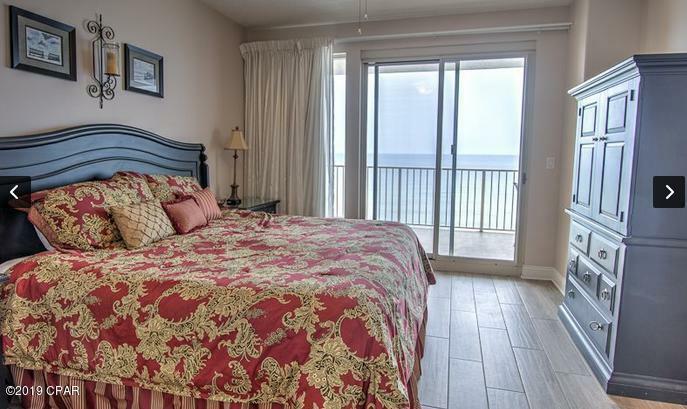 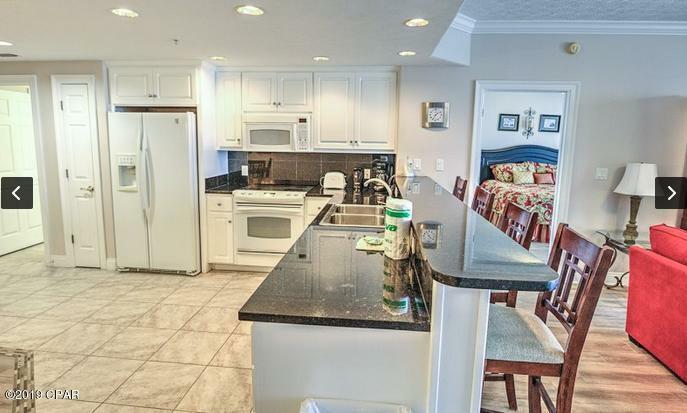 In walking distance to fine restaurants and beach clubs. 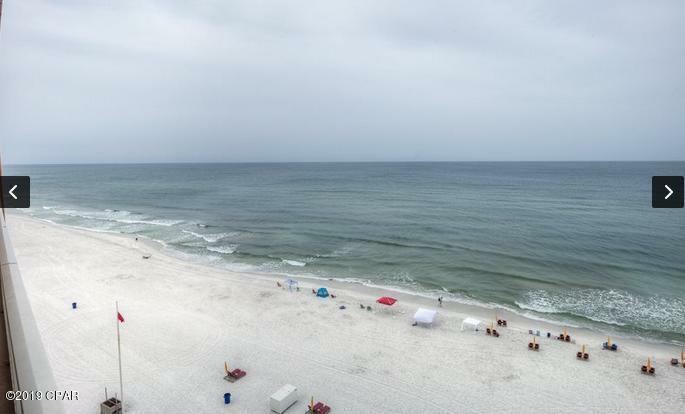 The unit is also near the St Andrews State Park. 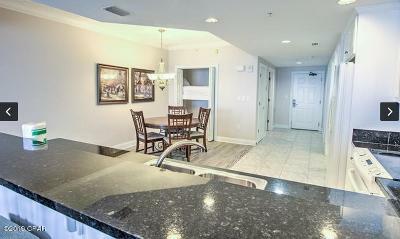 All information is believed to be correct but should be verified by the Buyer.